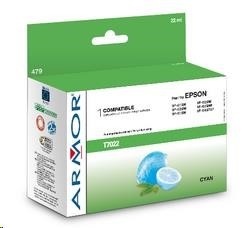 Cyan catridge Armor K20434 (T70224010). 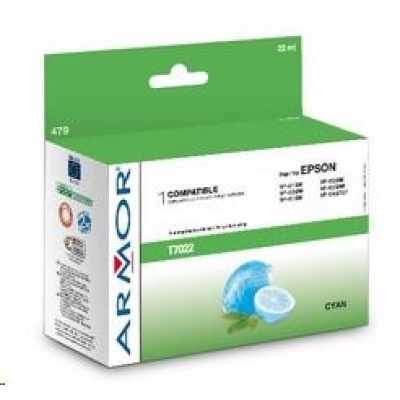 Modrá inkoustová cartridge pro Epson WorkForce 4015/4515. Obsah 22 ml..